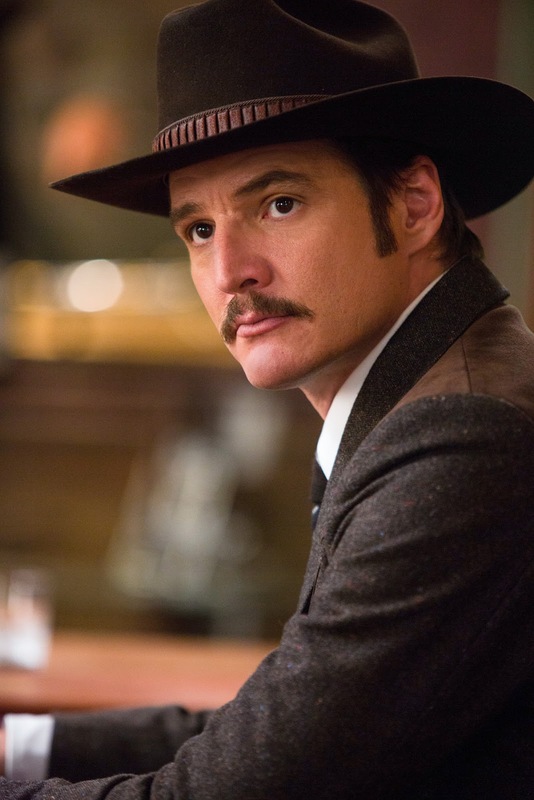 “Game of Thrones” and “Narcos”’ notable star Pedro Pascal stars in the upcoming theatrical release of “Kingsman: The Golden Circle”, sequel to the blockbuster action “Kingsman: The Secret Service” that reinvented and introduced the world to a super-secret spy organization that recruits an unrefined but promising street kid into the agency’s ultra-competitive training program. 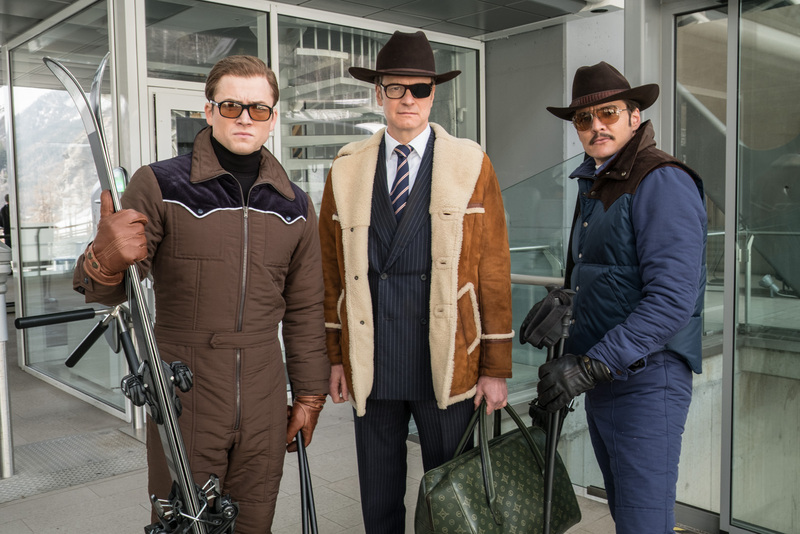 Back in their lead roles as part of the Kingsman organization are Taron Egerton, Colin Firth, Mark Strong and Sophie Cookson with new cast members Channing Tatum, Halle Berry, Pedro Pascal and Jeff Bridges who belong to the Statesman, the counterpart of Kingsman in the United States. Directed by Matthew Vaughn, “Kingsman: The Golden Circle” sees our heroes face a new challenge. When their headquarters are destroyed and the world is held hostage, their journey leads them to the discovery of an allied spy organization in the US called Statesman, dating back to the day they were both founded. In a new adventure that tests their agents’ strength and wits to the limit, these two elite secret organizations band together to defeat a ruthless common enemy, in order to save the world, something that’s becoming a bit of a habit for Eggsy. Pedro Pascal has been making a big impact on the small screen over the last couple of years, with an eye-catching turn in Netflix’s series, “Narcos” (now on its 3rd season) and an eye-gouging performance as Oberyn Martell in HBO’s “Game of Thrones.” And now the talented Chilean-born American actor is making an impact on the big screen with the pivotal role of Statesman’s Agent Whiskey in Kingsman: The Golden Circle. “As Agent Whiskey in the Statesman agency, which is the US equivalent of Kingsman. The way Kingsman exists in the first movie, as a heightened cultural representation, is exactly the same for Statesman. They’re under the guise of a tailor shop; we’re under the guise of a distillery. Our agent names are based on liquors. I’m Whiskey, Channing Tatum is Tequila, Jeff Bridges is Champ for champagne, and Halle Berry is Ginger Ale. We’re cowboys,” says Pascal of his latest role. “Kingsman: The Golden Circle” opens September 20 in Philippine cinemas from 20th Century Fox to be distributed by Warner Bros.